Meet Fight Club – an immune boosting, anti-inflammatory, anti-oxidant rich cold pressed juice! This cold-pressed wellness shot is perfect for boosting your natural immunity during cold and flu season. Whether you’re already feeling a little under the weather, or just want to keep your defenses high, Fight Club is packed with specially selected ingredients to keep you healthy! It's mini cause it's so darn mighty! Spicy, potent, fresh and delicious! We’ve packed this wellness shot with tons of fresh ginger, a touch of cayenne, fresh lemon juice, and immune boosting Oil of Oregano and topped it off with freshly squeezed orange juice for a sweet finish. Fight club is not for the faint of heart - the ginger comes in strong, with a touch of extra spice from cayenne and the subtle aftertaste of oregano. Fresh orange juice brings it all together by providing a sweet citrus base to balance out the stronger ingredients. Sip it, chug it, enjoy it! Just get that goodness in you and let nature work it's magic. Oil of Oregano: This potent oil has a wide range of medicinal properties and a long history of use in natural medicine. Oil of Oregano is a powerful anti-microbial known for its ability to fight off infections, reduce inflammation and to support the immune system. It helps to relieve respiratory and sinus issues and may even help with seasonal allergies. Lemon: Lemon contains healing, alkalizing properties and can also help the body to eliminate toxins by purifying the blood. It is super high in Vitamin C, a powerful Antioxidant. Ginger: Ginger is an amazing natural remedy most commonly known for its ability to receive nausea and sooth an upset stomach. Ginger is also a powerful anti-inflammatory. Orange: Nothing beats freshly squeezed OJ. Filled with antioxidants such as vitamin C and a host of other vitamins and minerals. In this case, a bottle full of OJ helps the medicine go down! 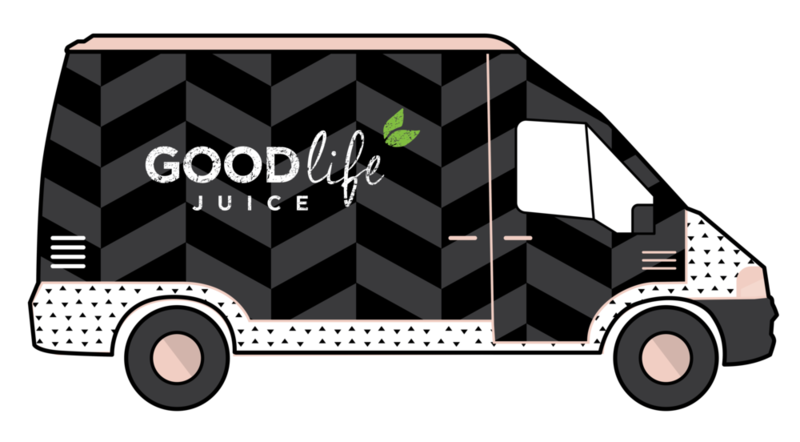 You can find Fight Club and all of our juicy cold pressed flavours at our Juice Kitchen - 3341 Fairway Crescent in Nanaimo! We always have fresh juice on hand - come on by! OR have it delivered right to your door! What to try a Cold Pressed Juice Cleanse? Self Care + WellbeingMarion Groot November 7, 2016 juice cleanse, meditate, self care, healthy habits, nourish, fast, plant based diet, sleep, have fun! Green Smoothie Recipe - Simple. Delicious. Nutritious.